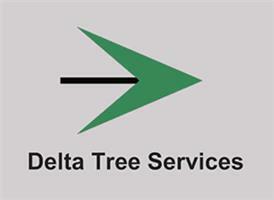 Delta Tree Services - Garden Services, Tree Surgeon based in Southampton, Hampshire. We are a small friendly tree surgery business. We aim to cater for each customers needs; whether the tree is 6 foot or 600 foot tall. Daniel Broadbent founded the business and provides all quotes in person. We also clear overgrown areas of shrubs, brambles and other weeds.